Xiaomi is going to release two new products on July 27 in China. One will be the Redmi Pro and other one is a mystery device from xiaomi. Couple of teasers outed yesterday reveals that the Redmi Pro will have deca-core processor and OLED display. 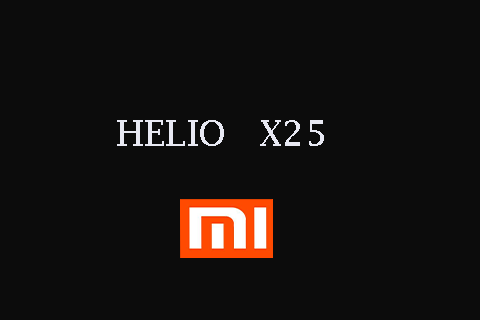 Xiaomi's CEO Lei Jun has confirmed on weibo that Redmi Pro will be powered by MediaTek's deca-core Helio X25 processor and sport dual rear cameras. He also revealed that Redmi Pro will be a flagship product of the Redmi series. Additionally, Xiaomi released the third teaser of Redmi Pro, that indicates that the phone will sport a brushed metal uni body design and one of its variants will be dressed in gold color. The leaks and rumors suggests that Redmi Pro will have 5.5-inch 1080p OLED display, 4GB RAM, 64GB / 128GB storage, 12MP dual (Sony IMX260 / ISOCELL S5K2L1) rear camera, dual-SIM slots, Android 6.0 Marshmallow based MIUI 8, fingerprint scanner and 3700mAh battery. sir , is it advisable to consider coolpad lite vs lenovo k5?